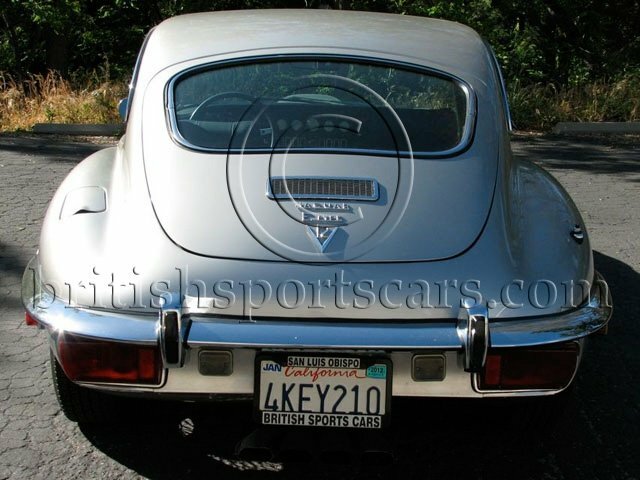 You are looking at a very beautiful E-Type Jaguar that we have known and service for over twenty years. This is a very nice car that is optioned from the factory with the rare 4-Speed manual transmission. 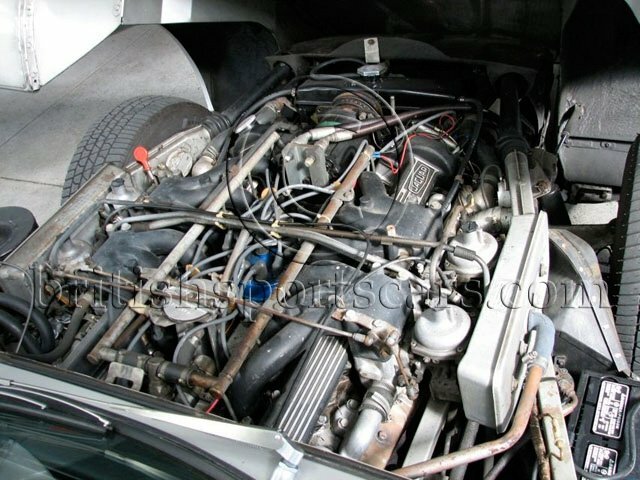 The V12 E-Types are excellent cars to drive and are completely different from the earlier 6-cylinder model. This particular Jag is in great condition with no rust or accident damage. The paint is excellent and looks great. The interior is also in great condition with newly-upholstered front seats. The car runs and drives excellent and needs nothing. Please feel free to contact us with any questions you may have.